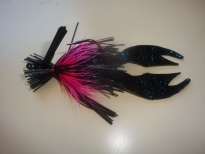 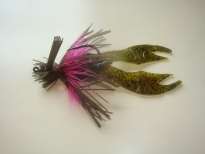 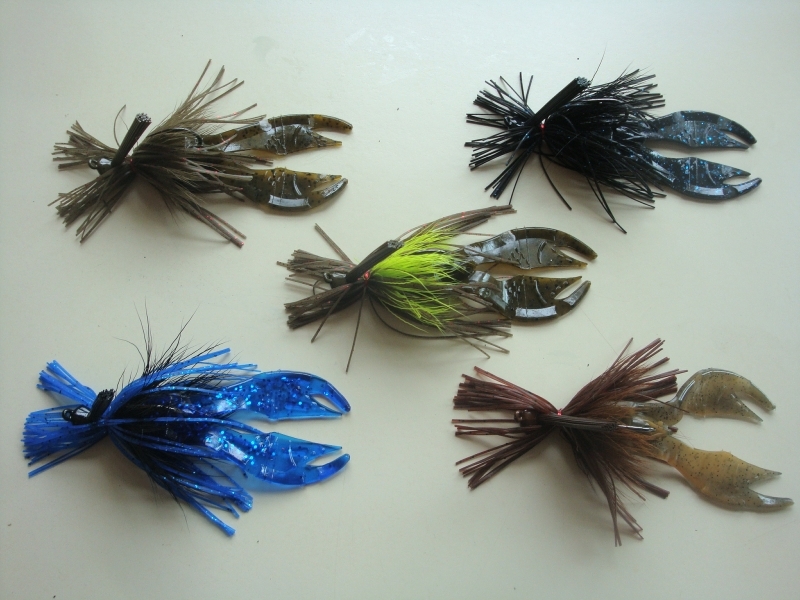 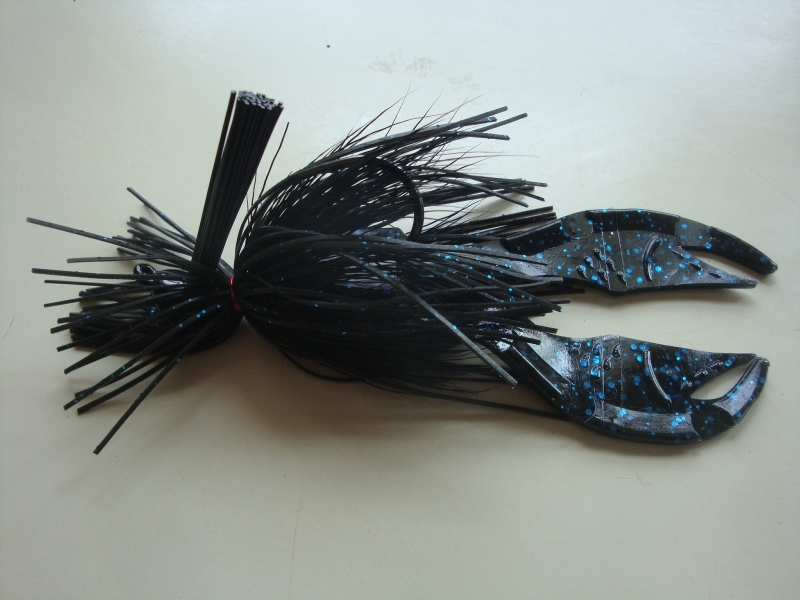 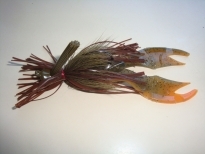 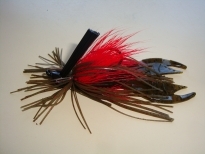 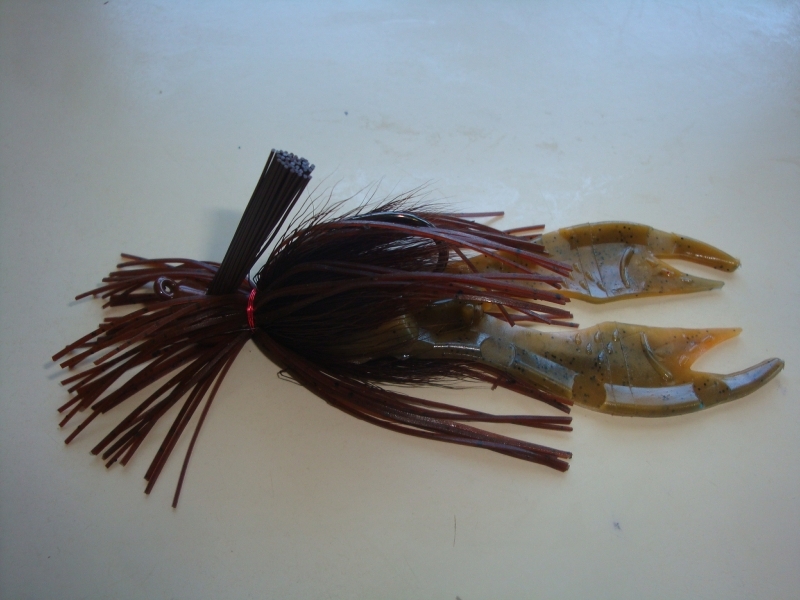 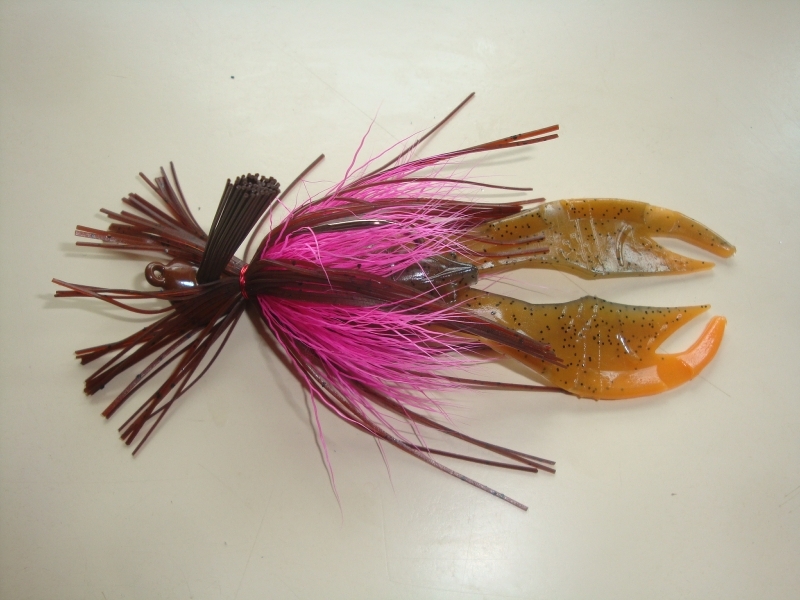 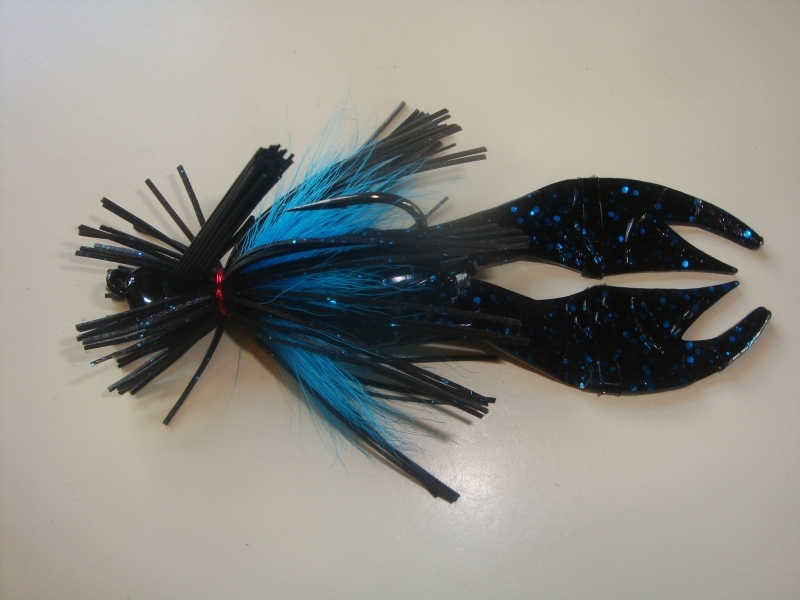 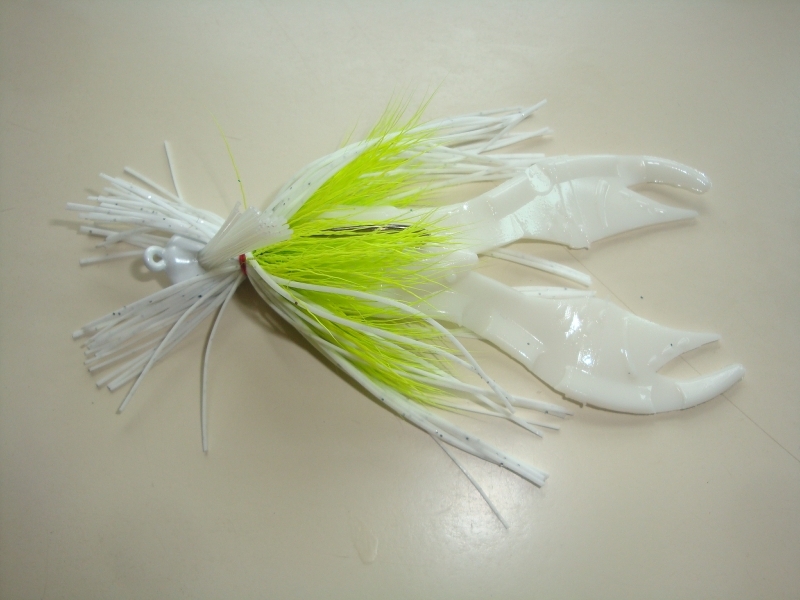 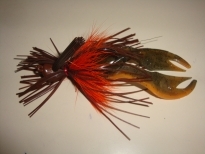 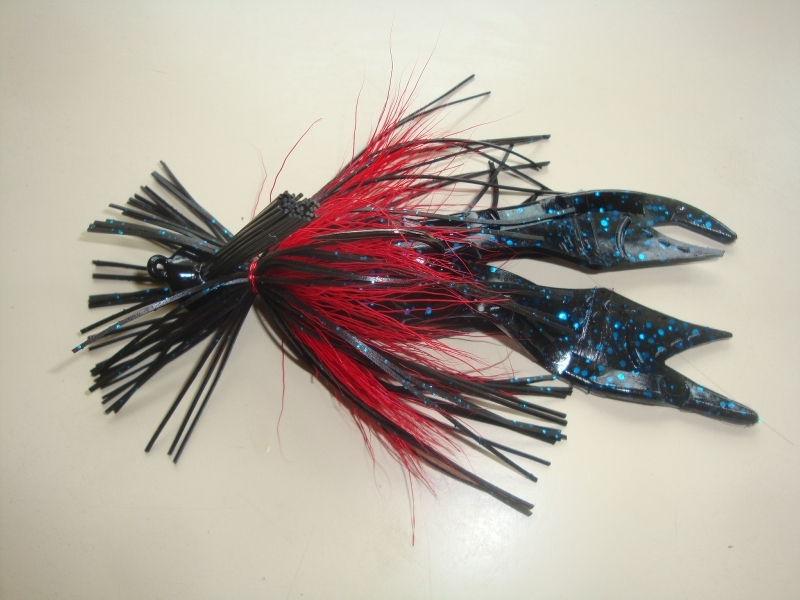 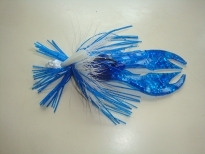 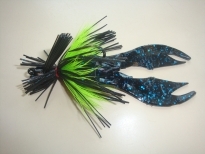 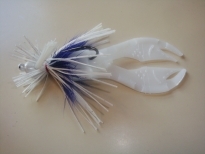 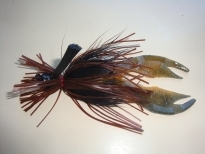 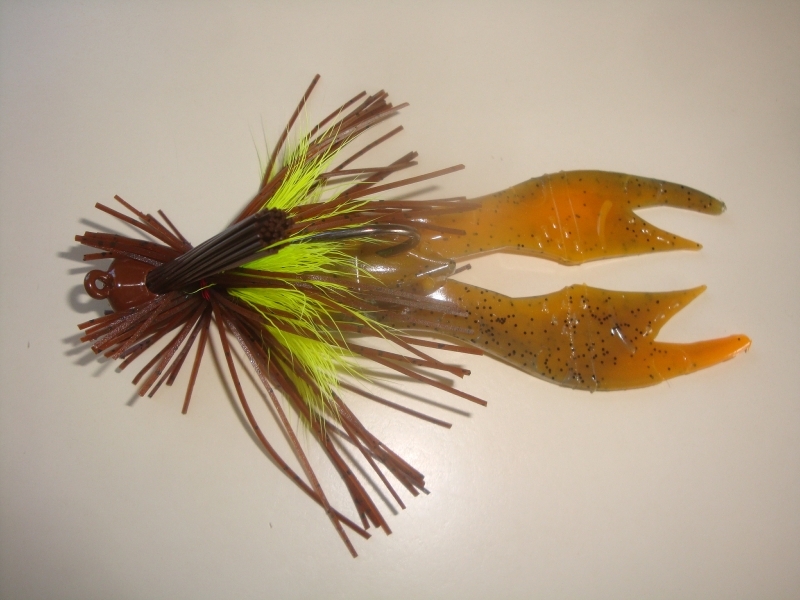 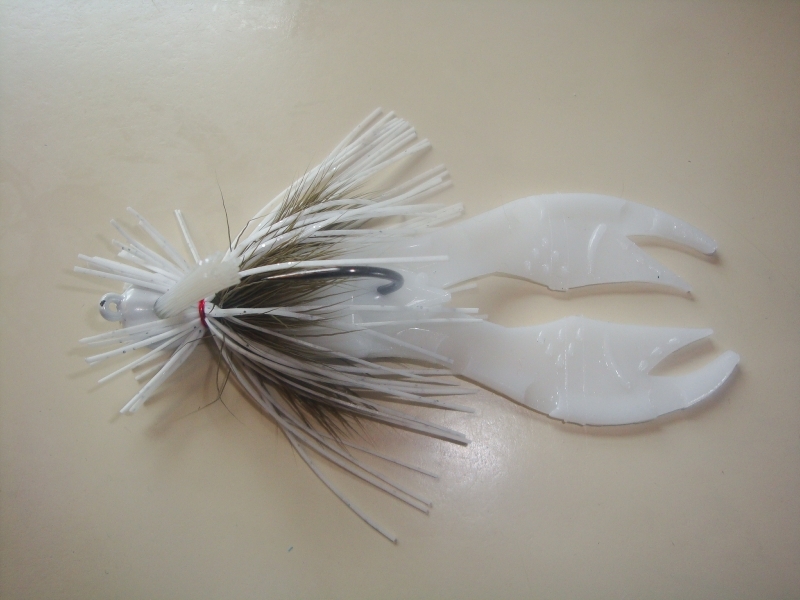 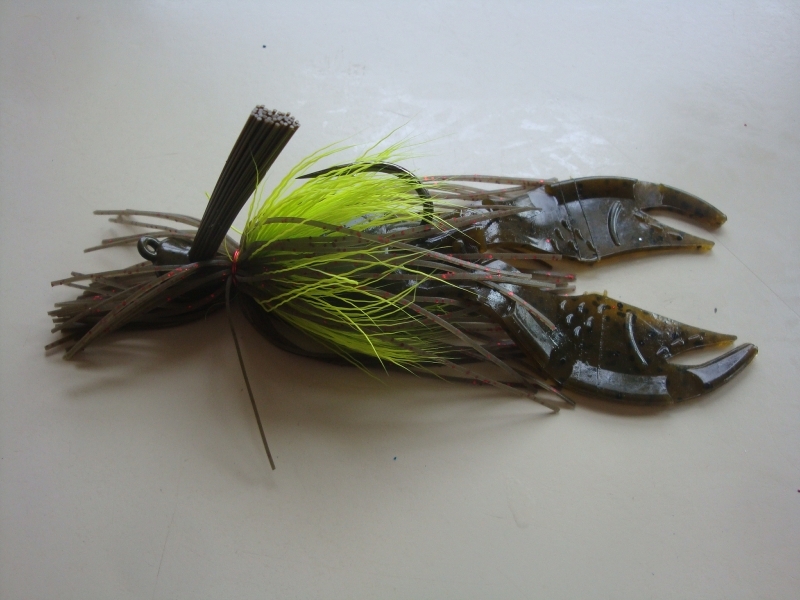 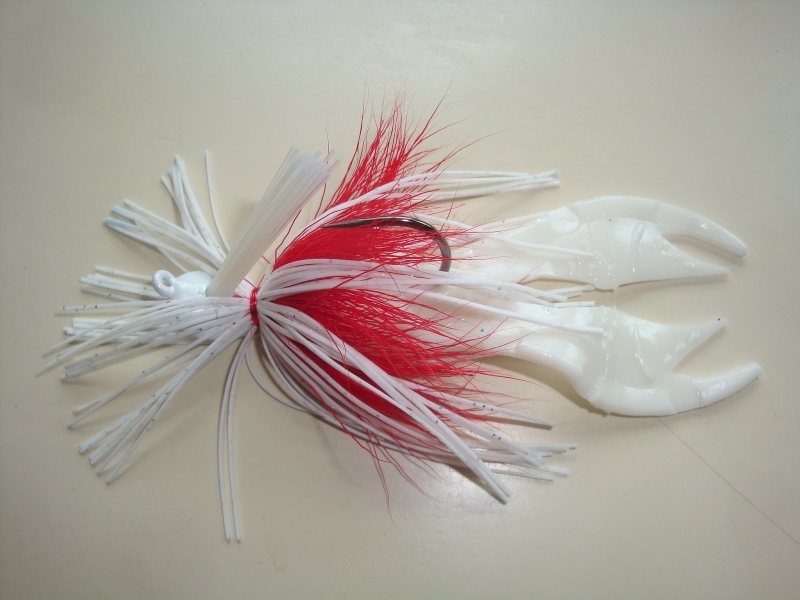 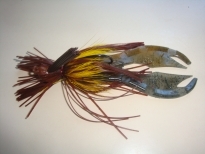 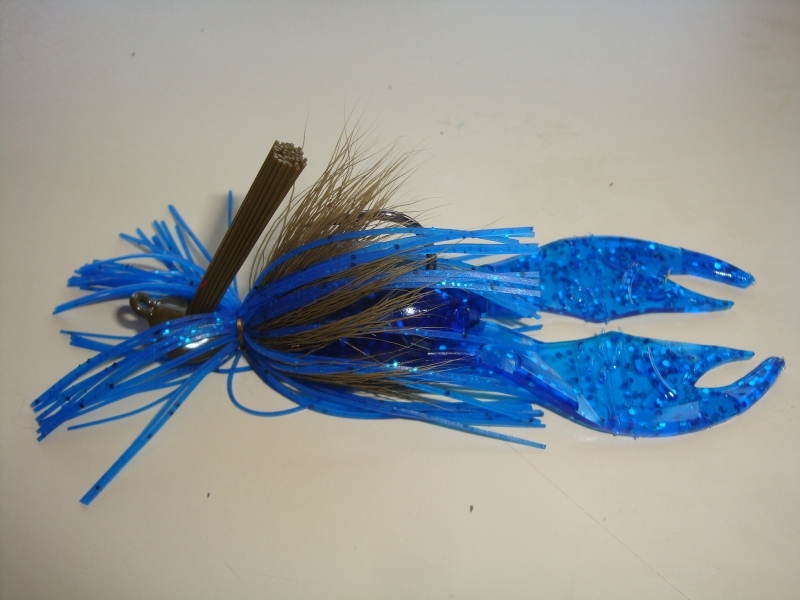 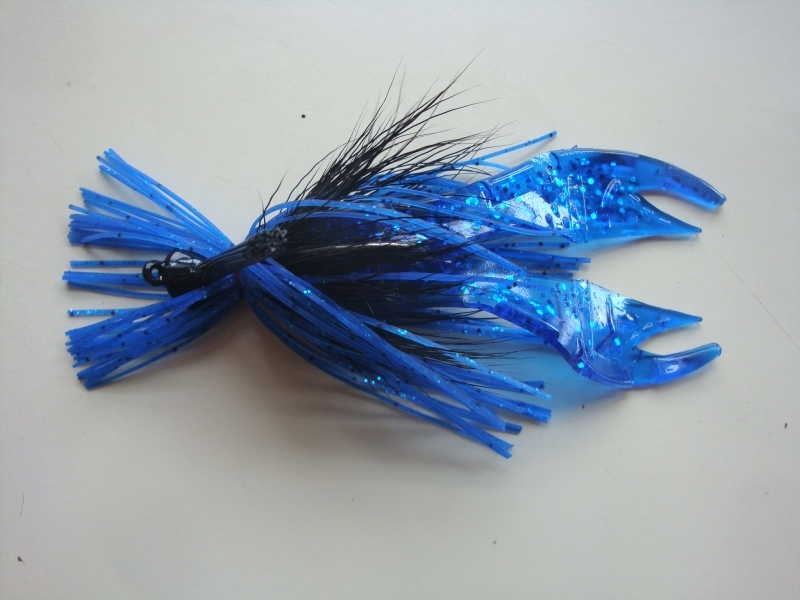 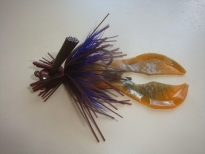 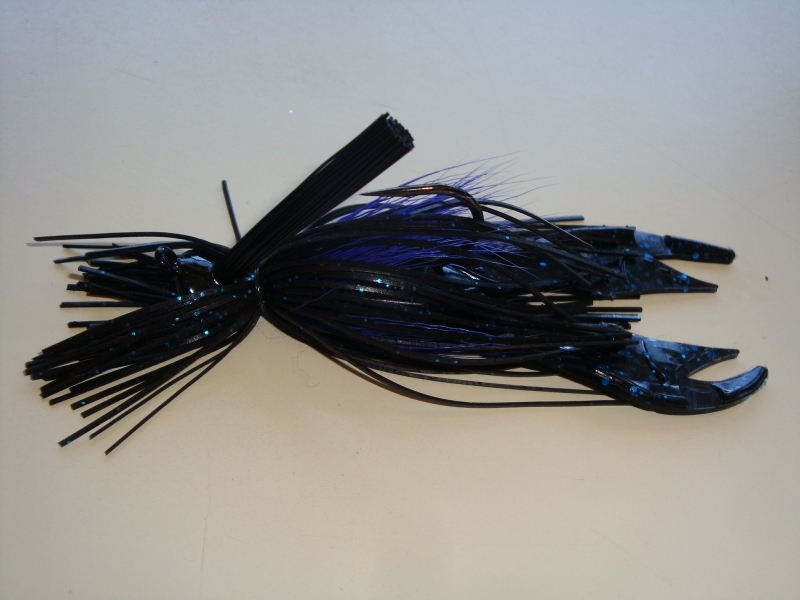 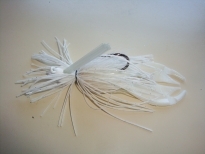 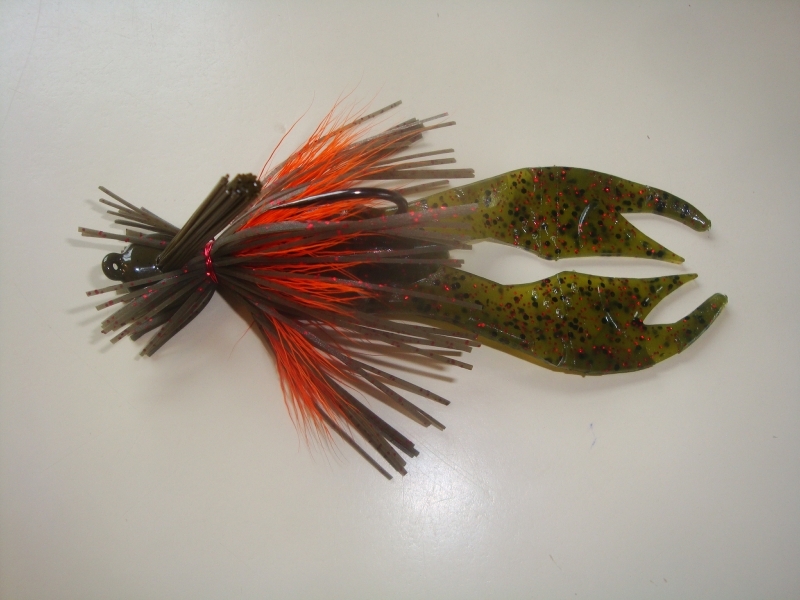 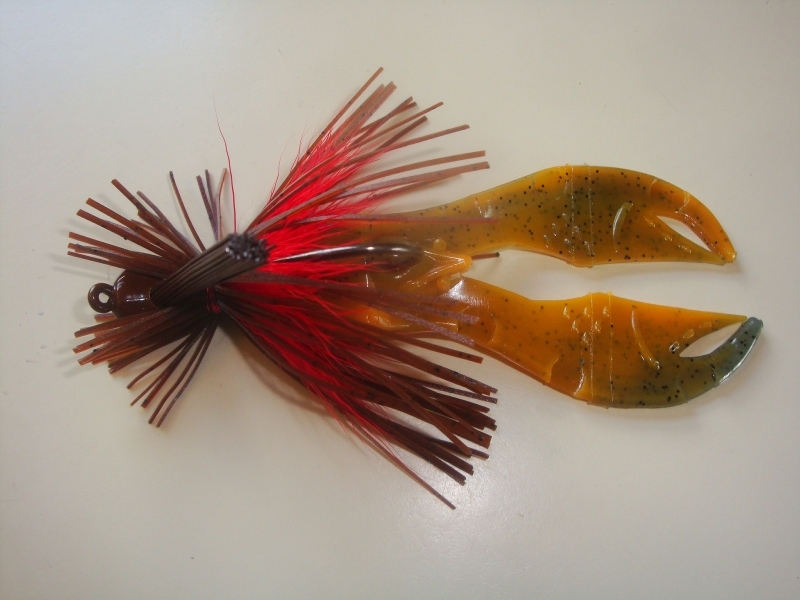 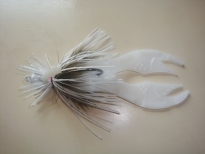 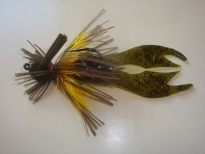 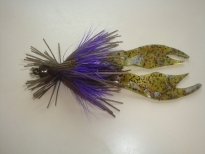 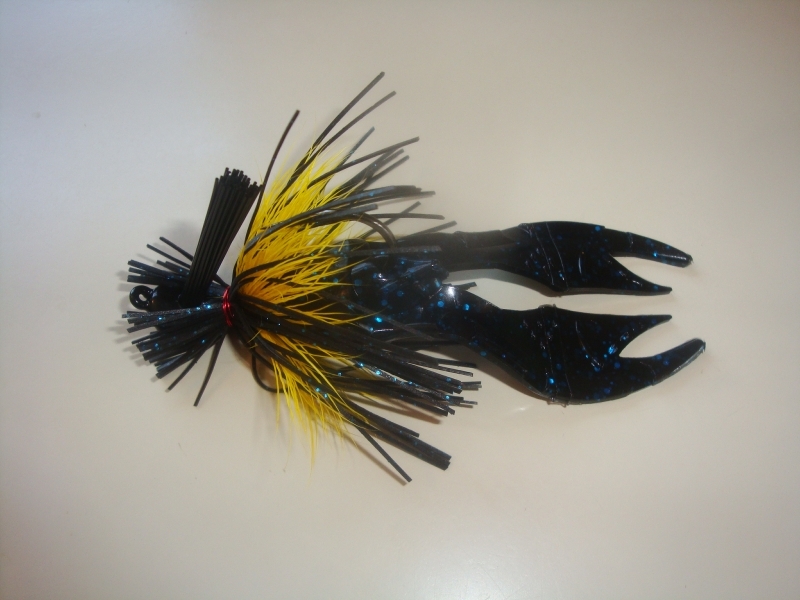 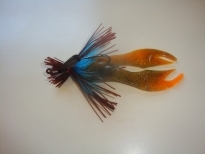 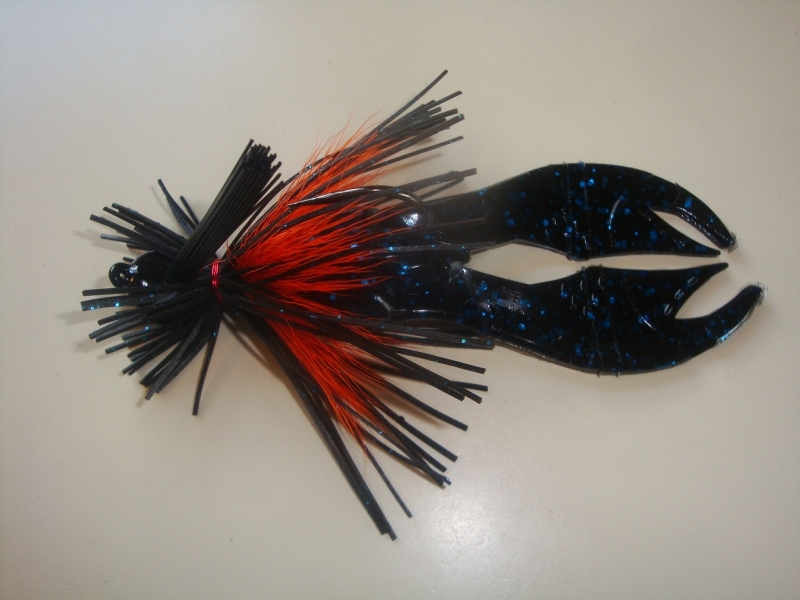 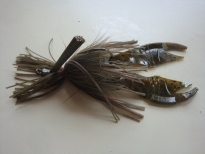 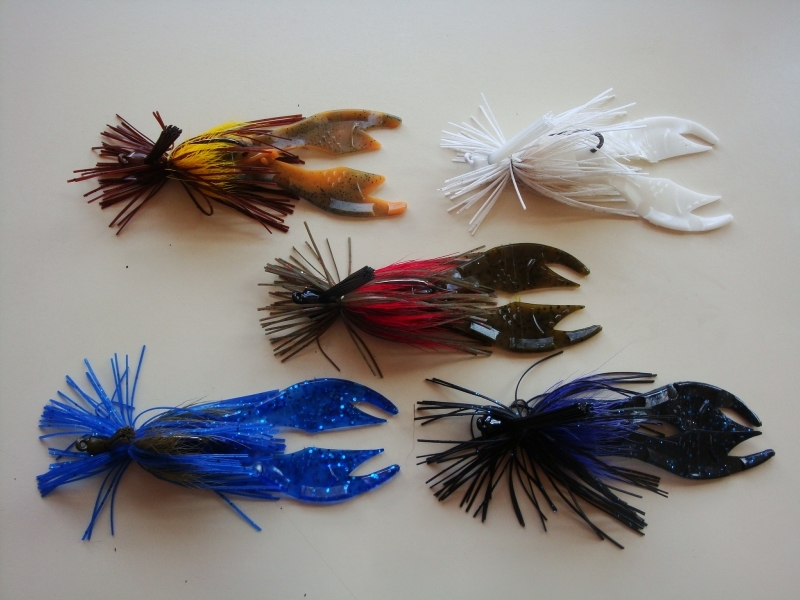 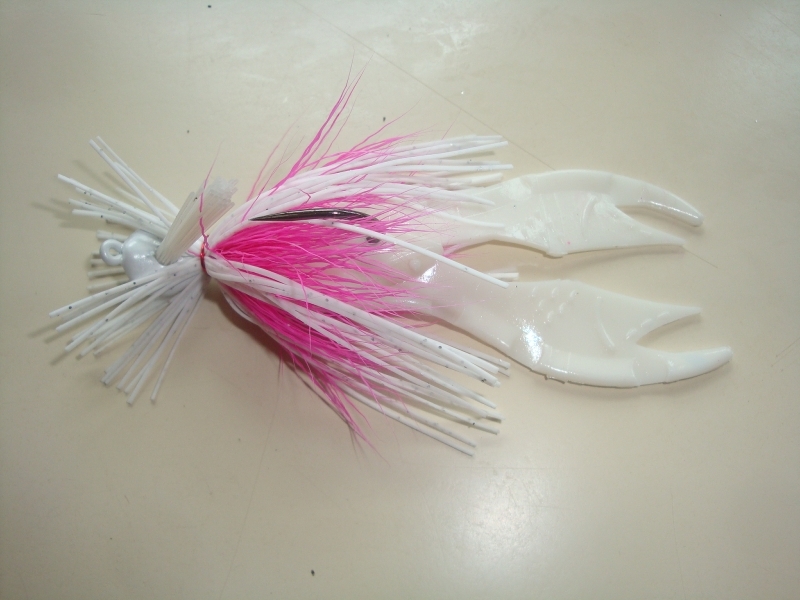 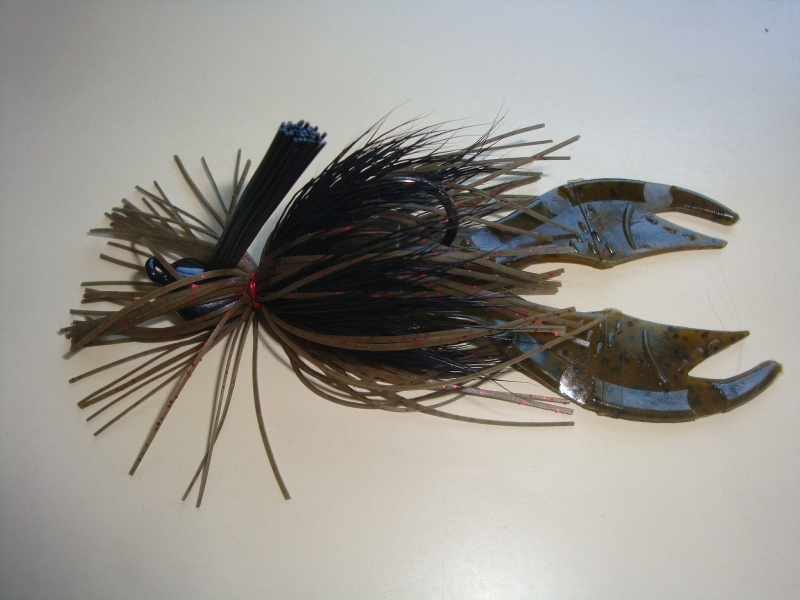 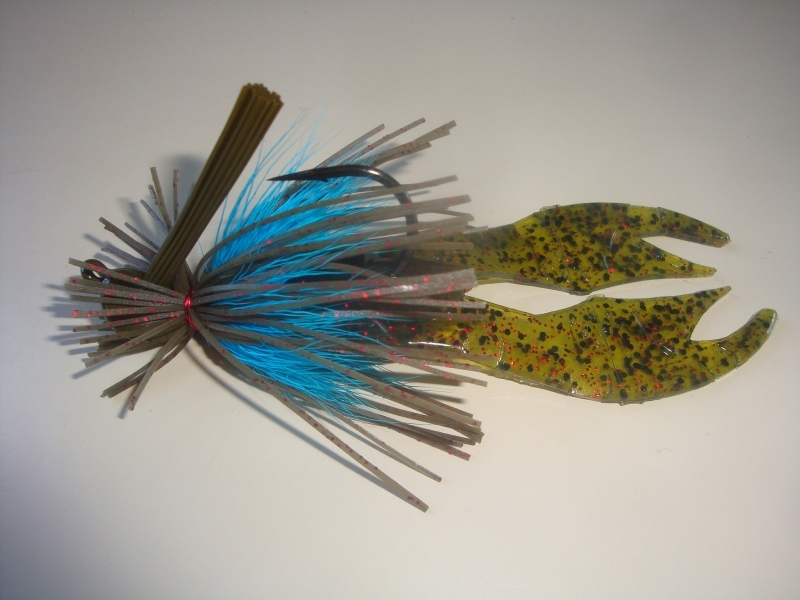 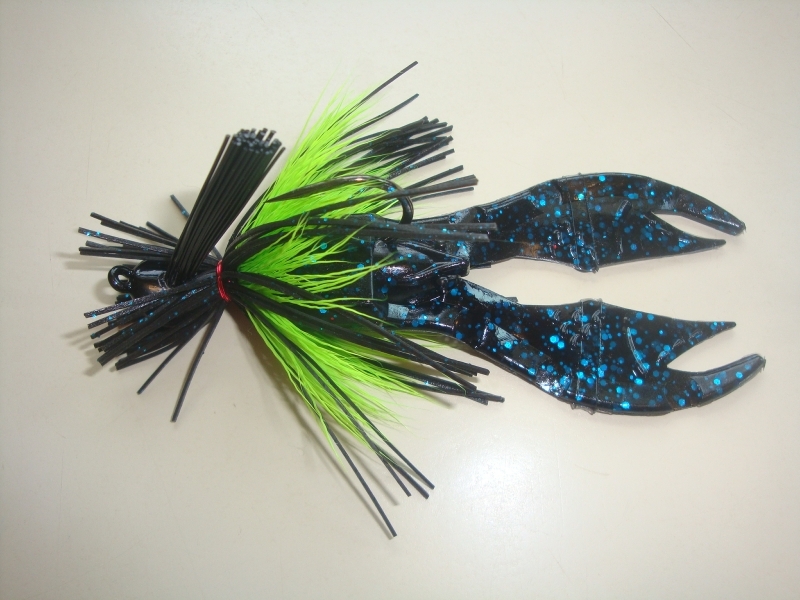 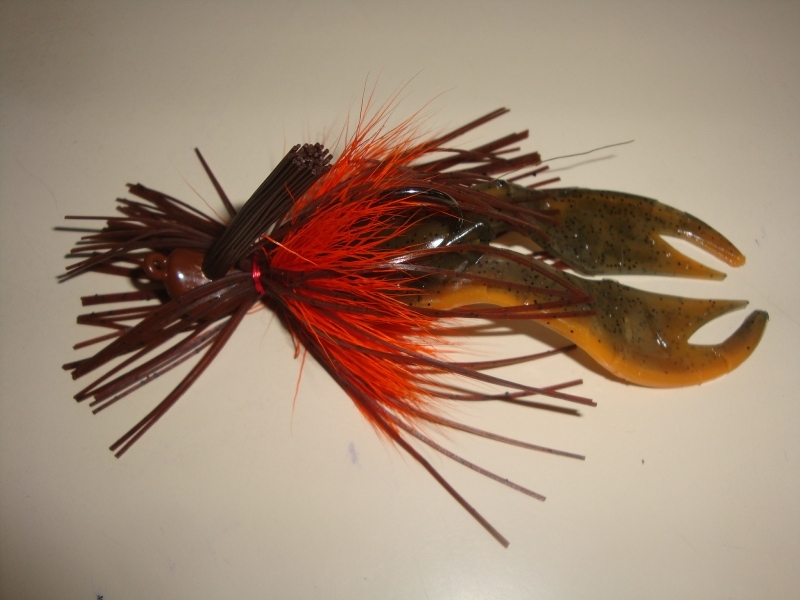 These flipping jigs will work great on your next big bass. They are wire tied on to Mustad needlepoint hooks with deer hair and silicone skirt bodies. Finished off with a salty craw chunk. This Asst includes the following 5 colors: Olive&Red, White, Black&Purple, Blue&Olive, Brown&Yellow.